Manuel K. aka Tripnotizer was born in Upper Austria in 1992. Since his childhood his heartbeat was determined to electronic music. One time when he was 16 years old and while hanging out with friends after a party night somebody talked about playing music in clubs and producing music. Manuel was very interested in the topic and wanted to try it out on his own. He didn't wait any longer and started straigth searching a free software in the internet to mix music. Quickly he felt it was the right thing for him and he bought just after 3 months of trying out his own player and mixer. From a fellow friend he got about 50 hard-techno and tekno vinyls which he kept playing up and down on a daily basis. His excitment was so huge that he couldn't stop playing. While others went swimming and chilling to the lake during summer he was behind his turntables doing the hard work. Two years later a friend introduced Marco B. to him an event organiser. After showing his skills Marco wanted Tripnotizer in one of his events in the "Club B.lack" in Salzburg playing on the techno floor. After this incredible chance he quickly got known and was able to find the right contacts to get more gigs at events. During this time Tripnotizer played under the name Meth Crux. Just one year later he started to organize his own events in locations like the "Club B.lack" or the "Seearena" where not only techno was popular but psytrance had its' interest. 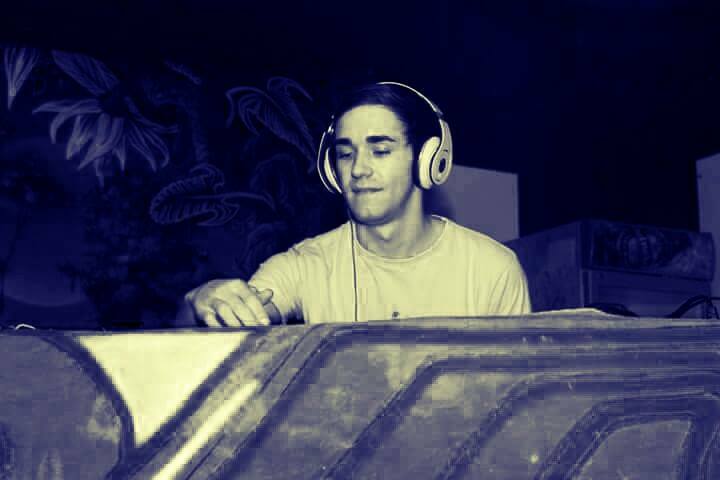 Slowly but steady his interest towards psytrance grew and a few months later he only played on psytrance partys cause he felt in love with the music and the people around it. After some time he met Michael S. aka Phal:anx who wanted him to be part of Triptec Rec. which he couldn't refuse and joined straight away. Since this times Tripnotizer continued producing music and learned more and more the more detailed parts of producing. With 21 years he decided to take a year off and find out more about himself. However he didn't wait long and started to play at events right away. After starting a b2b project with Patrick aka Orgema where Manuel also played live with the didgeridoo he got friends with the people of Hyprid Records which he happily joined after a short time.